Through dedicated efforts we are building healthy, vibrant and green communities throughout the San Gabriel Valley. 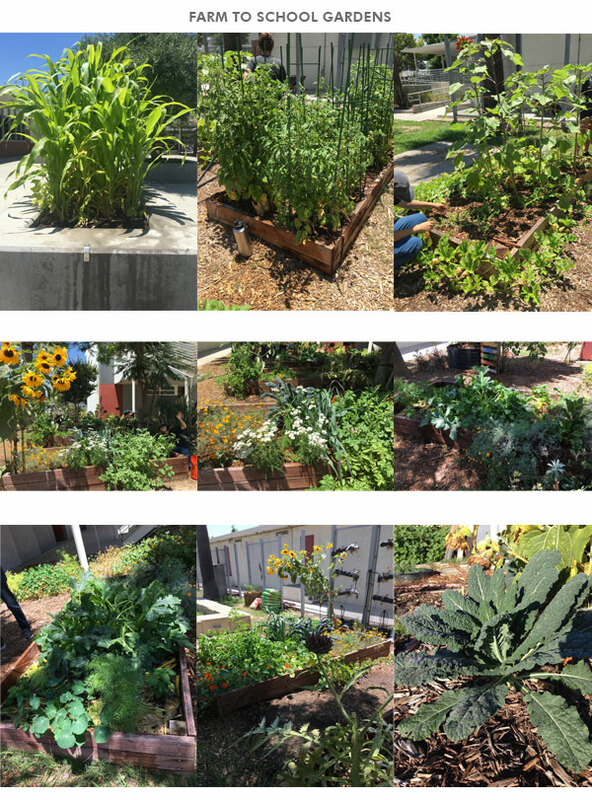 Eco Urban Gardens started in August 2015 installing school gardens throughout the San Gabriel Valley, and since has built over 15 vegetable and herb gardens, which also include California native plant gardens, Hügelkultur garden beds and swales to help conserve water and build a sustainable environment. Enjoy our ‘Before, During and After’ pictures that will give you a synopsis into our work thus far along with a selection of school garden photos.